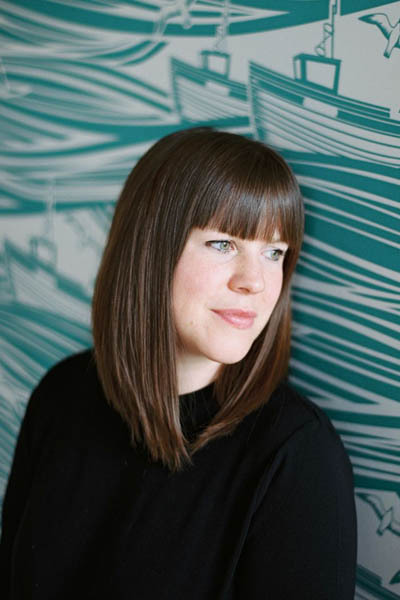 I have to admit that my visions of floral makes are almost never realised; I don’t have the patience, have never practised enough and it just doesn’t come naturally. 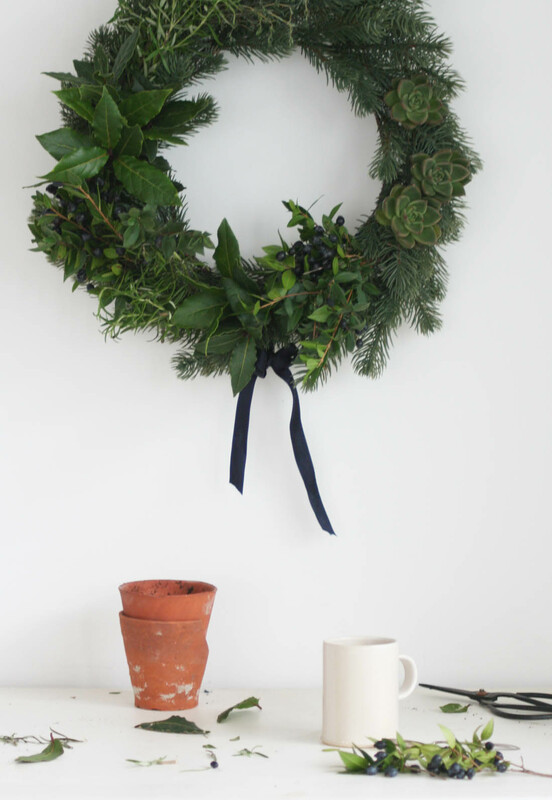 Anyhoo, I was very inspired by this wreath and basically wanted to copy it for my own front door but I knew I would need to take a few short cuts to make it anywhere near as nice. So, I have come up with a cheater’s wreath-making how to. Basically, my mum and I went to Ikea the other day (you know, when you wake up in the morning and decide if only you had a white sink all your problems would be solved so you find yourself in Ikea that same evening – no? Just me then!) and I picked up an artificial spruce wreath. I was actually quite shocked that it cost £7.50 but then thought about it (over meatballs, naturally) and decided that to make my own would firstly cost me a fair bit as all the florists near me are very, very expensive, secondly I wouldn’t be able to make mine look as good, thirdly, I will be able to use it again and again in different guises over the years and fourthly, it looks amazingly real! One artificial wreath purchased, along with a whole basketful of other stuff I clearly didn’t need and one expensive white quartz sink – I am out of control and the fact I gave more thought to spending £7 on a wreath than I did on spending £190 on a sink I don’t need is worrying. Back to my ‘how to’. – ready made wreath base (I have seen loads of real pine wreath bases available in florists, markets, even the supermarket if you don’t want a fake one). 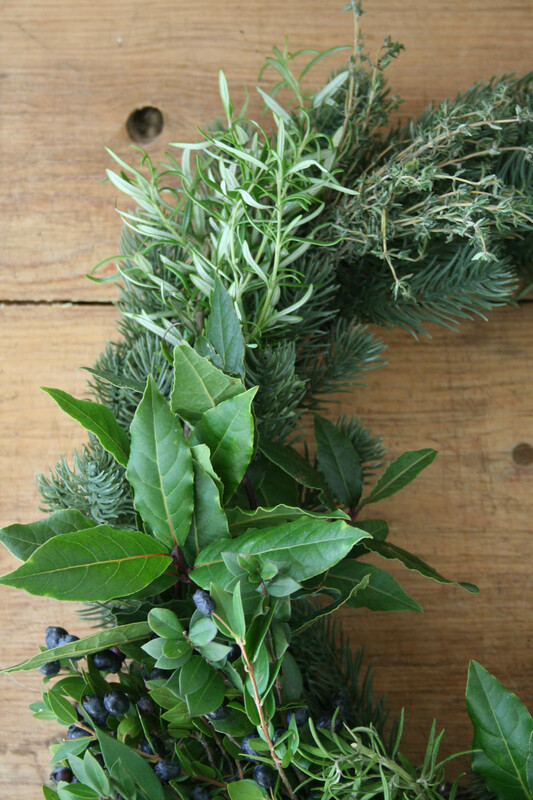 – hardy foliage like eucalyptus or anything that will dry well (I used Myrtle, which is the small leaves with blue berries). 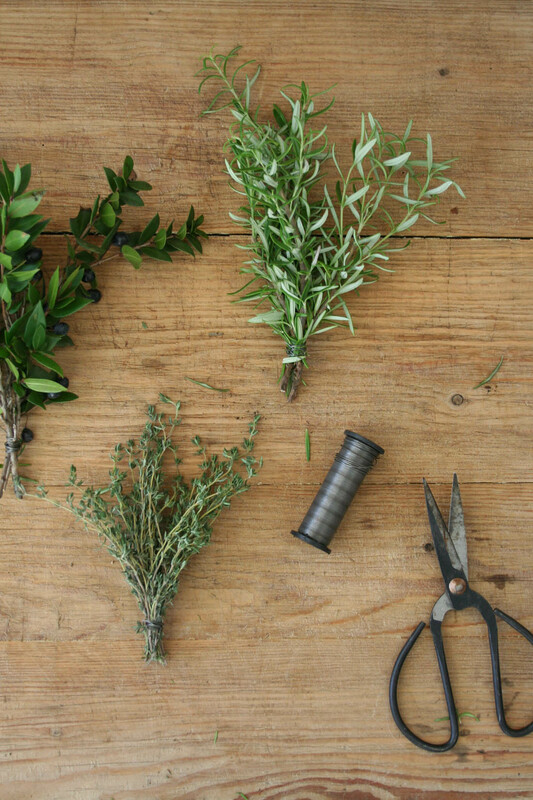 Step 1 – make small bundles of your herbs and foliage and use the wire to tightly bind them at the bottom. 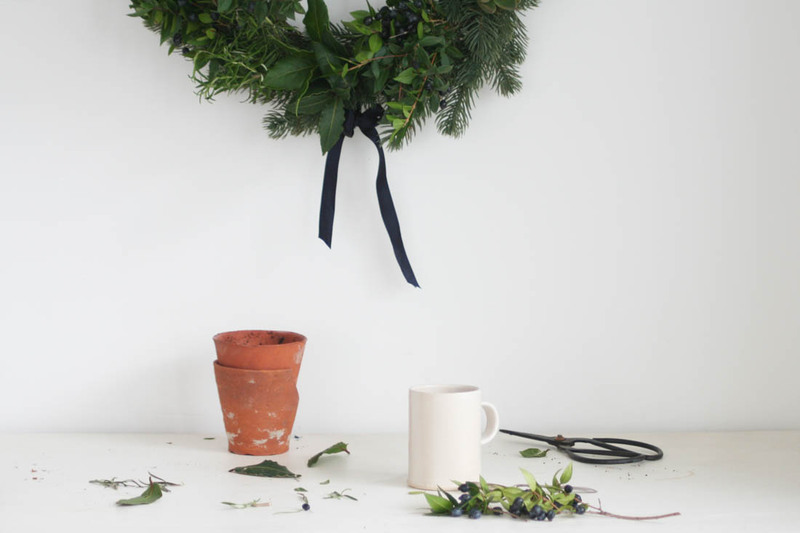 Step 2 – place your bundles on the ready made wreath base and simply secure with the wire by wrapping around the bottom of the bundles again and then take the wire behind the wreath and twist it together as tightly as possible. Do a little shake test to check it’s as secure as possible. 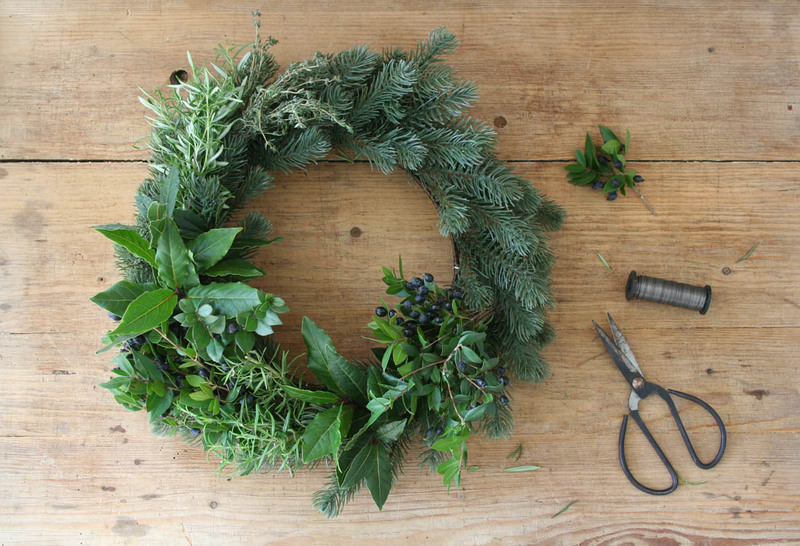 Overlap the bundles to hide the wire, working your way around the wreath. 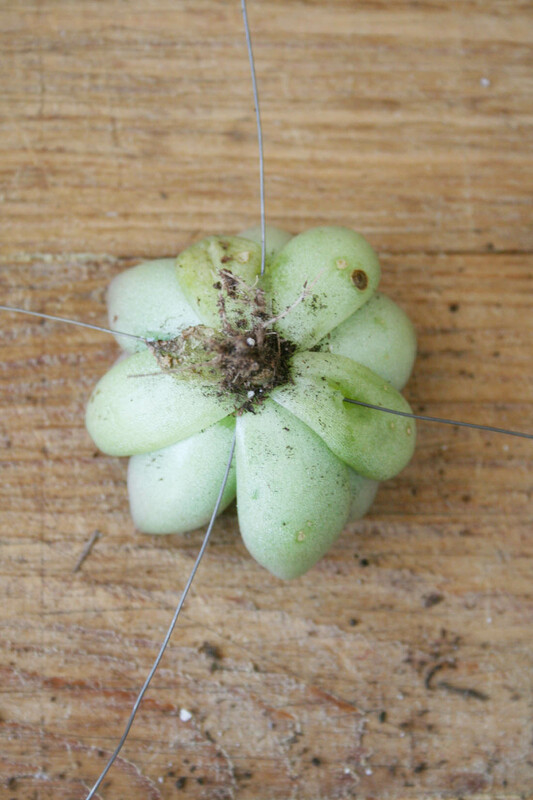 Step 3 – to attach the succulents remove their roots and stick two pieces of wire through the bottom of the succulent head. 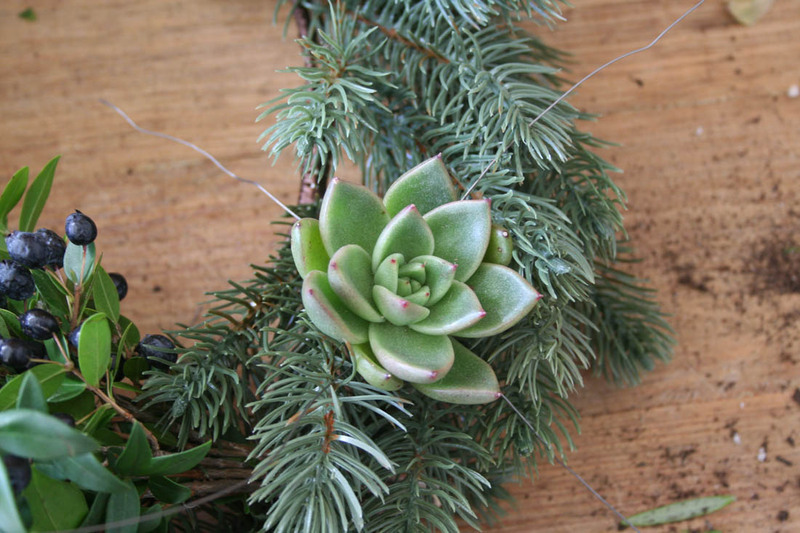 Place the succulent on the wreath and then use the wire to wrap it around the wreath base to hold it in place. 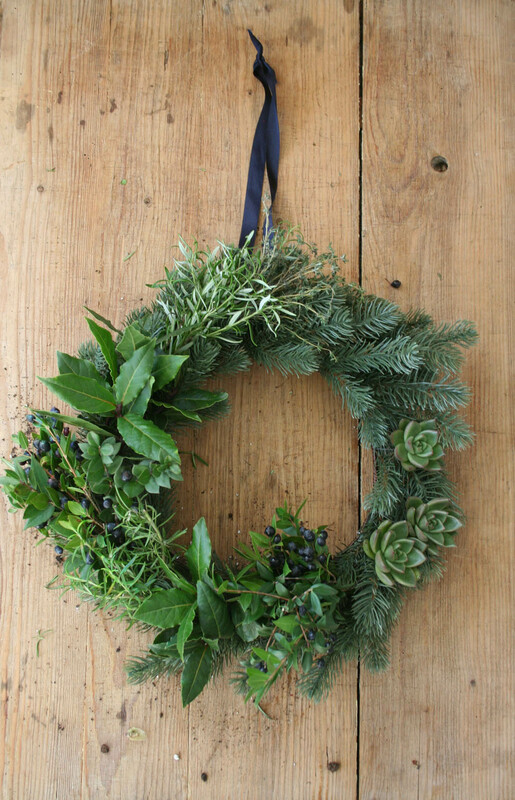 Step 4 – add some ribbon to the wreath ring and you’re done! Could not be easier. I love how fresh and luscious the herbs make it look and it smells flipping amazing! Honestly, this took me about fifteen minutes, if that, and next year I can reinvent it all over again as I can keep the base. Would you be able to tell it’s fake?! Such a clever idea. I feel even I could do this. This looks fantastic! I love the idea of making one from scratch but in all honesty don’t really have the time to gather all the bits, so this looks a great short cut. Now i just need to find one which doesn’t involve a trip to Ikea!